As a Sydney homeowner, you're certainly spoiled for choice when it comes to timber flooring. Whether you want a classic hardwood or a more stylish softwood, the team at Sydney Flooring can ensure that you get the right timber type to match your home's design and requirements. One of the most common timber types is Spotted Gum – an endemic Australian tree grown across the eastern states. Here's what you need to know about Spotted Gum and how it can add value to your home. Why is Spotted Gum so special? Spotted Gum bark makes the tree species unique. Spotted Gum, also known as Eucalyptus maculata, is regarded as one of the most popular and unique timbers available in Australia. Spotted Gum is the common name for four species – Lemon-Scented Gum, Mountain Spotted Gum and Spotted Gum – each with similar characteristics. Categorised by its tall, straight trunks, Spotted Gum usually grow up to around 45 metres in height and even taller in suitable environmental conditions. Of course, it's the bark that many people associate with Spotted Gum. 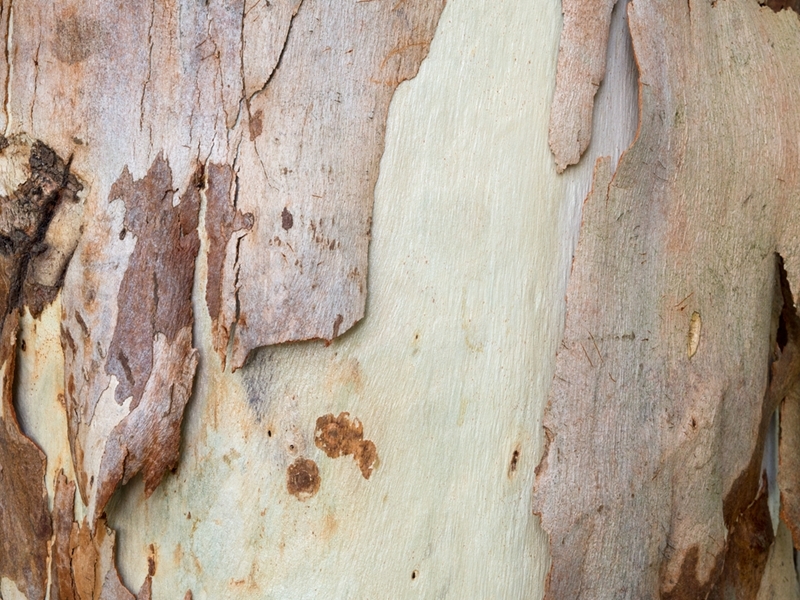 If you look at the trunk of a Spotted Gum closely, you'll see polygonal bark flakes breaking off – made up of colours ranging from white and grey to pink. Spotted Gum timber can appear light or dark brown through to almost deep red-brown hues. One of the reasons why Spotted Gum is so popular is its varied heartwood colours. Depending on where it grew, Spotted Gum timber can appear light or dark brown through to almost deep red-brown hues. In some cases, it can have an olive green or red tinge – adding another layer to its beauty. The natural hues of Spotted Gum mean it doesn't need to be stained or polished as often as other timbers, reducing the amount of maintenance required. Furthermore, Spotted Gum timber will often feature a wavy grain which produces the desirable fiddle back figure. This said, as timber is a natural product, every piece of flooring is different. If you're after a specific look, it's best to talk to the consultants at Sydney Flooring who can assess your design. It might surprise you that, apart from being used for flooring, Spotted Gum is a common fixture in heavy construction, power poles and tool handles. This is because it's a hard, durable and dense timber that can stand up to tough conditions – perfect for high usage areas in a home such as bedrooms, hallways and kitchens. If you would like more information about how to use Spotted Gum in your home, feel free to reach out to our team today!